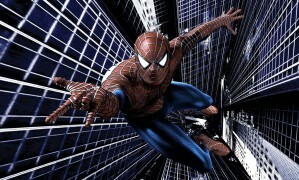 According to Variety, Sony and Marvel are big fans of Vanderbilt, even though him and Raimi didn’t see eye-to-eye on all of his ideas for Spidey. Originally he was going to write scripts for the fourth and fifth film that were interconnected. But getting Maguire, Dunst, and the rest of the original cast to shoot both films back-to-back wasn’t going to happen. 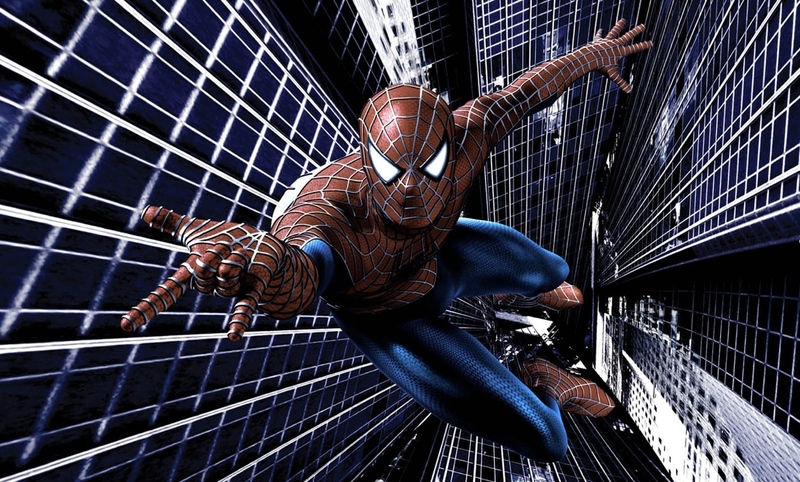 Raimi is signed on for “Spider-Man 4,” but it is not certain if he will return for the others. He is signed on for the “World of Warcraft” movie, based on the popular MMORPG (massively multiplayer online role-playing game). The stars of the first three films, Tobey Maguire and Kirsten Dunst, only had contracts to make the first three films; but they signed new contracts for the upcoming movie. Initial reports were that they were calling it quits, but I am sure that the figures in their new contracts helped to change their minds. In spin-off news, there has been talk of a “Venom” movie from Sony since 2008, but it is now official that they are moving forward with the film. 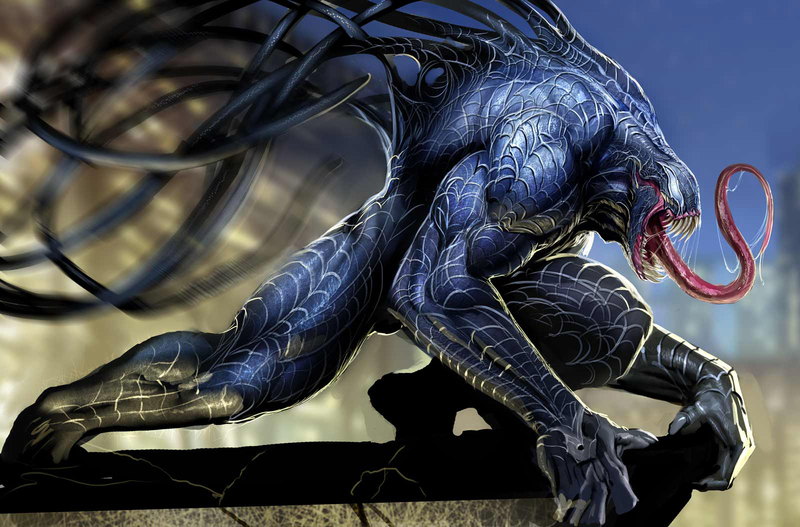 Venom is one of the most popular villains in the Spider-Man franchise, and was played by Topher Grace in “Spider-Man 3.” The studio has hired “Zombieland” writers Rhett Reese and Paul Wernick to write the script. Details of course on on the “hush-hush” about the movie and script. But the word is that Sony and Marvel are not looking to bring back Topher Grace to play Venom again.